Cultivate - Minecraft Farming Server - SUMMER CRATE KEY DROP | 7/1 - 2PM EST. SUMMER CRATE KEY DROP | 7/1 - 2PM EST. 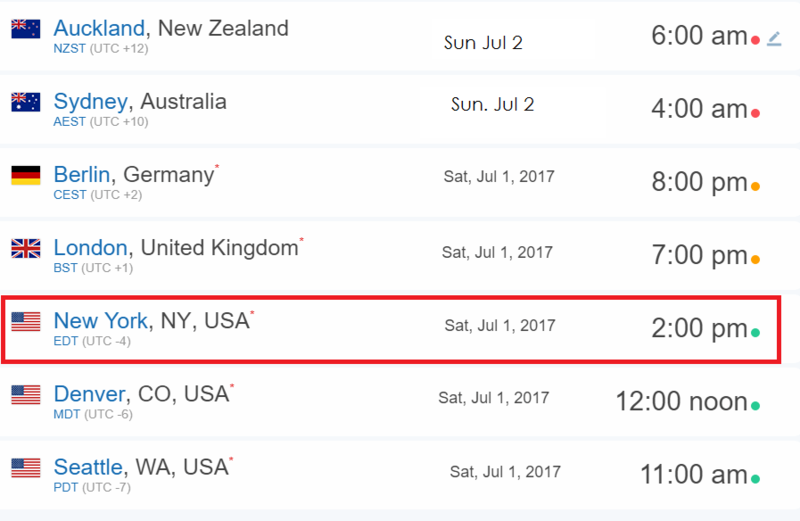 There will be a keydrop on July 1st at 2pm EST. If you are online you will receive 1x Summer Crate Key. They are redeemable at /crates in game.